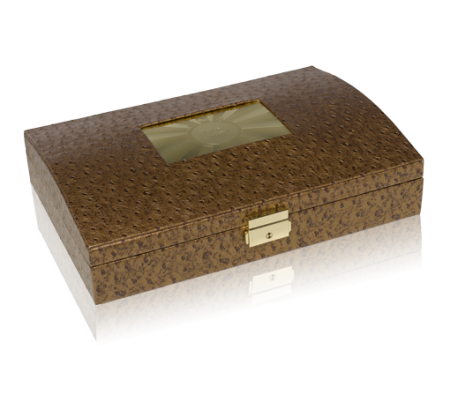 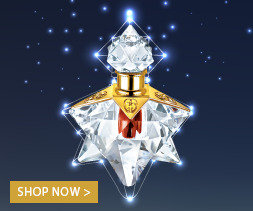 The Shams Gift box a regal variation of the Dahn Al Oudh blend which embodies the soul of Dahn Al Oudh Shams eau de parfum, a legendary perfume from the Ajmal collection. 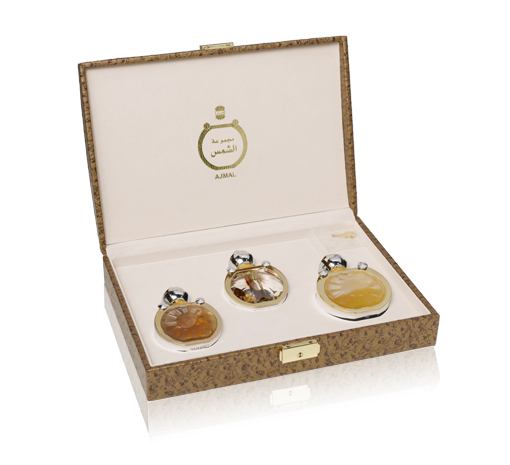 Shams Gift Box offers three stunning variations - Concentrated (3 ml), Eau De Parfums (30ml) & Mukhallat Eau De Parfum (50ml). 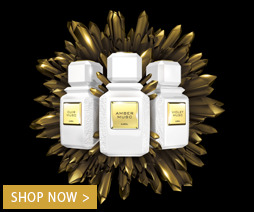 All three fragrances encapsulate the essence of their origin. 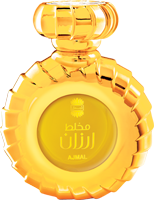 The three different bottles complementing the perfumes are similar looking with the extended feel of the Shams family. 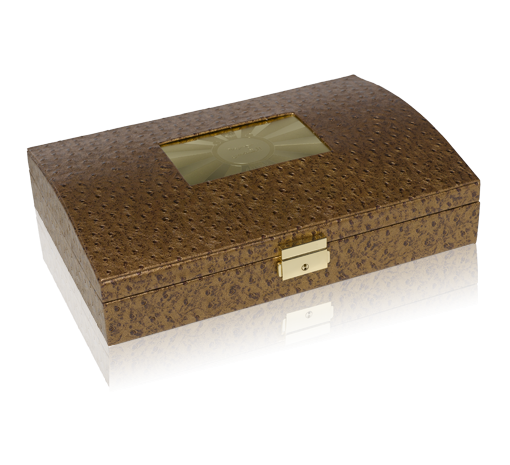 The bottles are cushioned in suede with a protected ostrich leather finish box.